I get to celebrate a new PR today! 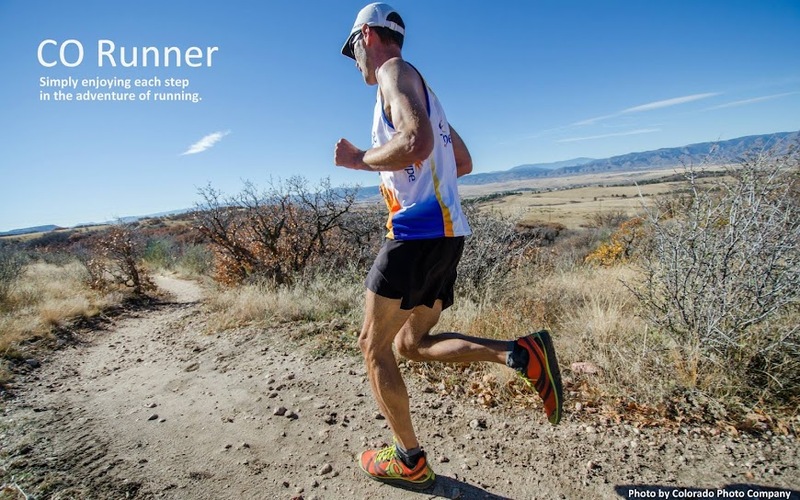 Four posts here on CO-Runner in one week! Wow. Don't expect anything else from me until October. On our last day camping at Lake Dillon (7/6), I scooted out for another early morning run. After my Eccles Pass bushwhacking debacle, I opted for a tried and true run up Buffalo Mountain. I made it about halfway up last year before getting turned around by huge snow drifts in the trees. With how much time I've spent on those trails, there was no way I could get lost. I gave myself three hours to complete the 12 mile out & back route. Once again, I was on the trail at 5:00am and needed my headlamp for the first 20 minutes. The first four miles were standard stuff and I kept a steady pace getting myself over to where the official trail up Buffalo begins. Once you start the climb, it's a little over two miles to the summit. How long could that really take? The answer caught me a bit off guard. There's 2700' of gain in those two miles. Welcome to climbing Buffalo Mountain. You better get used to this view! There's a whole lot of climbing before you get out of the trees. And then a whole lot more thereafter. I counted one single flat stretch that lasted about....40 feet. The rest is switchbacking or going straight up the rocks. At least the views of the lake are quite nice as you stop to gasp a bit for air. I will warn you that there are several false summits along the way. I didn't really appreciate them during my time sensitive outing. After several scenes that looked just like this, I found the final pitch to the true summit. I popped on top of the ridge to find this flag ready to greet me. The flag was brand new and I'm guessing it was planted on the 4th. Eccles Pass to the left. I had made it to the summit in 1:45, so that gave me 1:15 to get back to the lake (way the heck down there) to meet up with my brother & sister-in-law. I had offered to drive them to the top of Vail Pass so they could bike back down to Frisco. Just a few more moments to snap some pictures on this crystal clear day. Mt. Holy Cross to the west. Mt. Elbert & Massive to the southwest. My descent wasn't fast. I'm not sure anyone's descent of Buffalo could be classified as fast. But I kept moving and seemed to make good time. This little guy below was camouflaged into the surroundings and sat next to the trail ready to spring when I came upon it. Yes, I jumped about 10 feet in the air when he did. As I was nearing the bottom of the Buffalo Cabin trail, I knew I'd be about ten minutes late getting back to the campsite. What proceeded is a complete mystery to me. Somehow (maybe is was Ptarmigan voodoo) I blew straight through the intersection I needed to veer right at. Oh I thoroughly enjoyed cruising downhill for over a mile before I popped out on a road - that wasn't the right road. Snap! How could I possibly get lost again! My only option was to turnaround and complete the uphill run of shame back to where I missed my turn. Instead of being 10 minutes late, I ended up pulling into our campsite around 8:45am. Once again, a great morning on the trails was soured by an unfortunate final few miles. Let this be a warning to anyone that wants to run with me (and let me lead)! I love those Alpine Chickens! Great pics of Lake Dillon. You're leading 4 pass Woody!